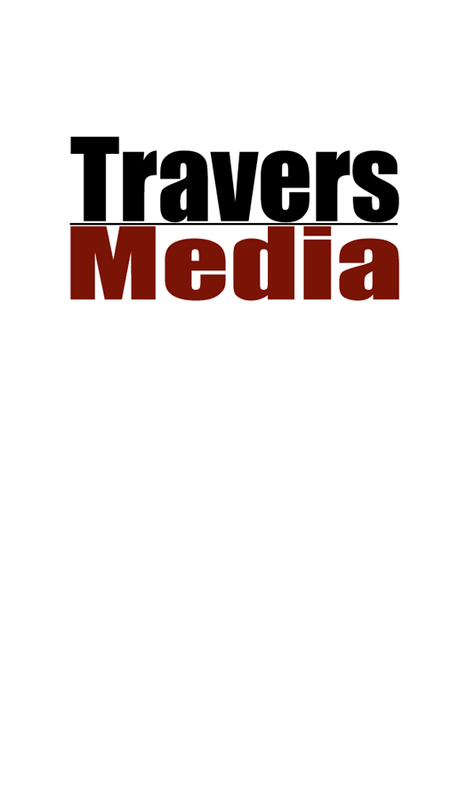 Travers Media offers consulting services to clients in a variety of business and technology areas, including business development, strategic planning and partnerships, and business consulting services for early stage start-ups, as well as technology training and online virtual conferences. 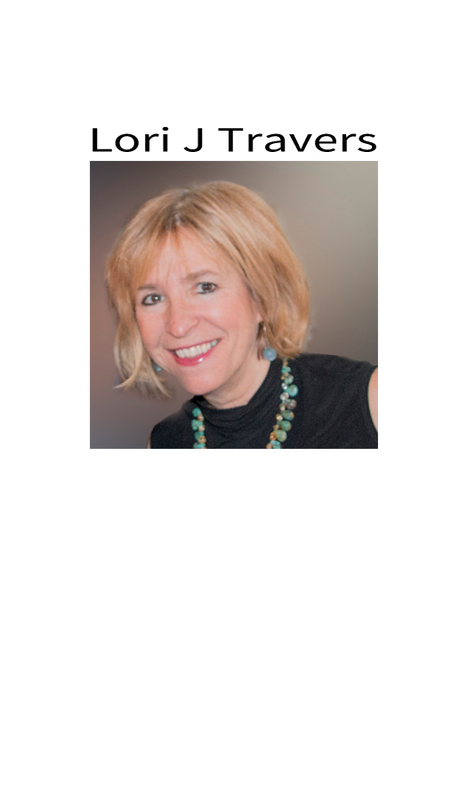 Lori is a multidimensional, creative business executive with a professional career spanning 30 years of extensive legal and business entrepreneurial experience in large corporations, technology start-ups and non-profit corporations. She is strongly technically adept and well versed in all aspects of entrepreneurial business development, including legal, branding, marketing, sales, customer service and operations. For more information, visit Linked In. John's professional career spans over 18 years as a technical training specialist in networking and communications. His experience includes demonstrated leadership in the development and implementation of global sales engineering training programs, and the creative use of new technologies to facilitate global training solutions. 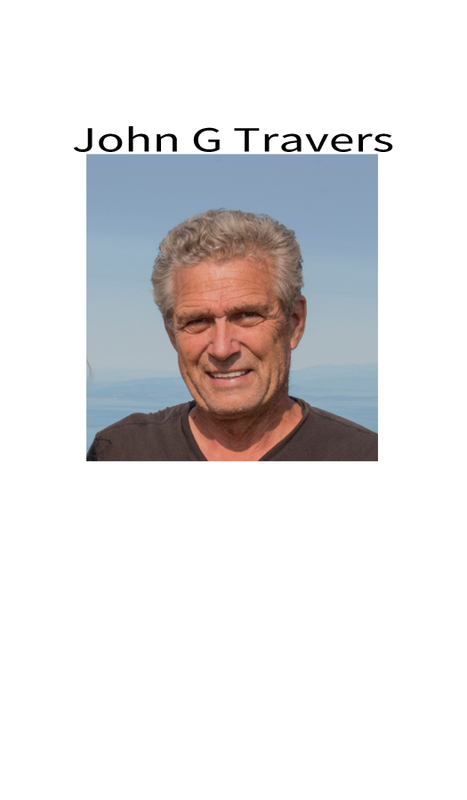 John has a multidimensional technical and scientific background and has worked in educational technology as well as scientific fields. © Design: HTML5 UP. Adapted by Travers Media.